Exceptions abound, but ever since Lawrence Tibbett, son of a Kern County Sheriff's deputy, became the New York Metropolitan Opera's star tenor, that's been the rule. Pulitzer Prize-winning poet Frank Bidart of Cambridge, Mass., son of a Bakersfield potato farmer, can further verify it. Creative genius does take root here, but it tends to flower elsewhere. Gradually — very gradually — that is changing, thanks to the city's steady growth and the persistent folks campaigning to keep local talent local. In the meantime, we too often find ourselves acknowledging locally incubated artistic brilliance only when word filters back from afar. 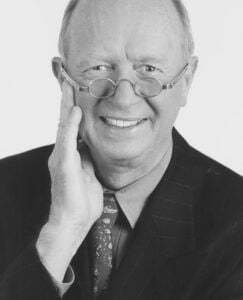 That is the case this month with Jerry Gibbons, a 1954 Bakersfield High School graduate, born in Coalinga and raised in Oildale, who became one of the country's most influential advertising executives and sought-after marketing analysts. He went to Bakersfield College, served two years in the U.S. Army and graduated from San Jose State. He then entered the advertising world as a mailroom clerk in Young and Rubicam’s San Francisco office. He rose to lead several of the city’s most powerful ad agencies and directed the American Association of Advertising Agencies' west coast office. He died of heart failure Jan. 7 at age 82. "All the while he remained a great guy, easy-going and not full of himself," writer Gerald Haslam, another creative Oildale expat, said of his Standard School classmate and later-in-life friend. Advertising can be light or outwardly frivolous, but Gibbons took his work seriously. "We are in the business of creating and developing ideas that help marketers grow their business," he wrote in 2013. "Nobody else can or does that." Gibbons believed advertising, in all its forms, should operate on a foundation of truthfulness. An ethical ad agency, he once wrote, maintains "a culture of great humanity." The American Association of Advertising Agencies acknowledged as much in its obituary, calling Gibbons "the polar opposite of the slick, silver tongued adman." Gibbons, based in San Francisco, led some of the great agencies of his day. During the 1980s, he was senior vice president at Foote Cone & Belding, a huge international operation whose clients at the time included Mazda, RJR Nabisco, AT&T, Coors, Payless ShoeSource and Mattel. He was president and chief executive of DDB/Needham, another multi-billion-dollar agency whose clients at various times included Microsoft, McDonald's, State Farm, Clorox, Armor All, Neutrogena, Philips, Nokia and Pepsi. He later ran his own agencies. When the advertising trade association known as the 4A's was looking for a western regional executive vice president in 1992, it sought him out. In 2005, he was named Admark Advertising Person of the Year by the San Francisco Advertising and Marketing Association. But as a kid he was as Oildale as he could be. Gibbons' father, James Gibbons, worked in the oil fields of Coalinga and was a career-long manager with Tidewater Oil Co. His mother, Hazel, was a homemaker. "The original 'Mad Man' and a legendary man of humble beginnings," friend John T. Diaz wrote on Facebook. "And as honest as they come." 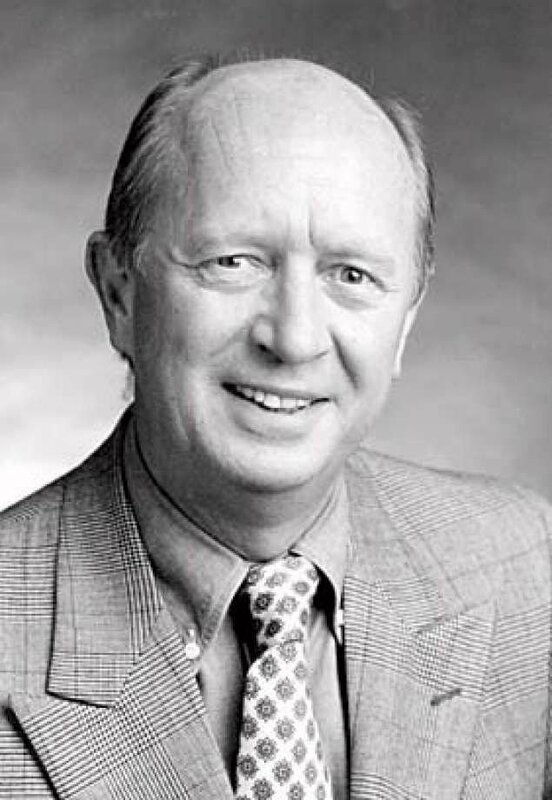 "One of the great gentlemen and brilliant minds in the ad business," wrote another friend, Steve Thompson‎. Gibbons, who was married 56 years to wife Val, was "perhaps our most exceptional Oildale buddy," said Haslam, who vies for the title as well. "... I thought of him as a kindred soul, a man to be admired and emulated." As a person and an advertising professional, Gibbons was one of a kind. But as a Bakersfield native who followed his calling elsewhere, he was just one of many.